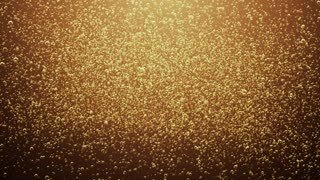 Bubbles 104: Champagne bubbles rising (Loop). 2d Animation motion graphics drawing of a two hands toasting mug of beer celebration on white and green screen with alpha matte in HD high definition. Macro of champagne or sparkling wine with the bubbles or fizz on black background. Concept for party, luxury or luxurious or new years eve celebration. Bubbles are filled with carbon dioxide and float upwards. Glow bubbles of champagne. 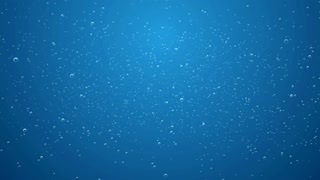 Animation of bubbles moving and floating on a black background. Bubbles in the water, soda. champagne. Bubbles inside glass of champagne. Macro of champagne is pouring and foaming. Alcohol abuse animated word cloud, text design animation. Happy hour animated word cloud, text design animation. Kinetic typography. Gold. Drop of molten gold in black background, for projects gold, oil, honey, beer, juice, petrol or other variants.